Time: 09:00 – 10:30.Breakfast will be served from 08:00. Registration is not needed, but in order to make sure that enough food for breakfast is provided, please send an e-mail to either todos@list.uit.no or melania.borit@uit.no if you would like to join this event. You can also register your interest at our Facebook Event site. The full schedule of Arbeidslivsdagen 2012. Barbara is Centre Manager at the Centre for Entrepreneurship and Innovation at University of Oxford. 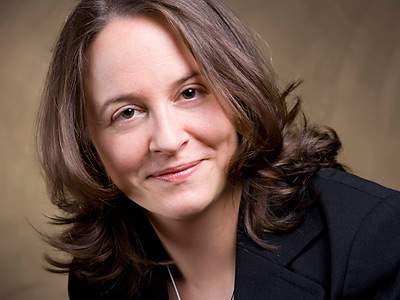 She started her professional career by working for the press and public affairs division of the Deutsche Forschungsgemeinschaft (DFG) in Bonn and Berlin. From 2004-2006 she managed the 2nd Euroscience Open Forum (ESOF2006) in Munich which was attended by 2100 delegates, among them over 400 science & media correspondents from Europe and abroad. Before joining SBS she worked for the Stifterverband fuer die Deutsche Wissenschaft in Berlin, a funding organisation dedicated to improve the collaboration between business and universities, in the field of science and innovation policy. At OxCEI Barbara manages the SBS Venture Fund and a variety of the Centre’s other programmes and develops new concepts for activities in the field of entrepreneurship & innovation related topics. Barbara received her academic training at the University of Heidelberg, Johns Hopkins University/Baltimore, and obtained a Masters degree from Oxford University specializing in the history of science, medicine and technology. Diane Scherzler is editor and project manager in the online department of Suedwestrundfunk (SWR), a major German Public Broadcasting Company. As author of journalistic contributions the trained archaeologist regularly writes about scientific topics as well as about cultural events. Occasionally she also worked for the radio programme SWR2. For 15 years Diane has been concerned with the subject area “science, the media, and the public” (science in the sense of: science and humanities). The editor works as lecturer at Tuebingen University and at Freiburg University, where she teaches science communication and writing skills. She is founder and head of the Euroscience workgroup “Science Communication” that has the purpose to share experiences and best practices in communicating topics from the “hard” sciences and humanities with non-experts and a broader audience. Diane regularly provides media training courses for academics who want to improve their media strategy and their interaction with journalists. 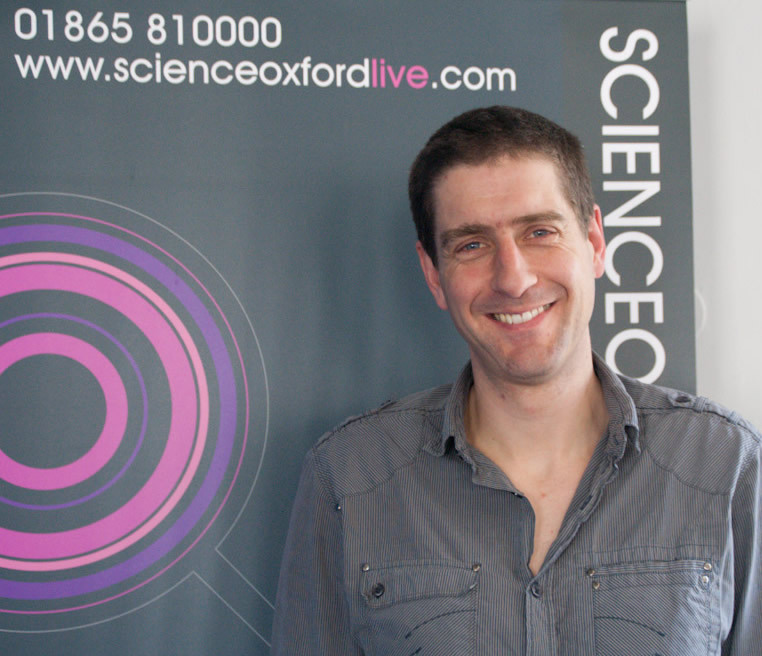 Since 2007 Dom has been in charge of Science Oxford Live, a venue in the centre of Oxford, which runs a year-round programme of activities for adults, families and schools, with around 15,000 visitors annually. He is also in charge of the annual Oxfordshire Science Festival, which reaches around 30,000 people each spring. Dom has previously worked as a freelance science communicator, as a teacher, and as a civil servant with Research Councils UK. Across Europe, researchers are increasingly being asked to take their research out of their offices and labs, and bring it into the “real” world. Sometimes that means commercializing an innovative technology, communicating their research or inserting it into government policy, but it is never easy. People who are very skilled at operating within an academic environment suddenly find themselves forced to come to terms with different skill-sets required to operate in a non-academic environment, such as networking or business plan writing. The speakers will give two very brief introductions, highlighting issues which they have come across in their work with researchers exploring employment opportunities in non-academic contexts. Barbara will discuss the questions from her perspective of someone advising and training academic entrepreneurs, while Dominic, whose expertise lies in the science communication/education sector, will look at things from the point of view of an employer. The introductory remarks will lead into a moderated group discussion which will take up the bulk of the session. Participants will share their experiences of situations where they or colleagues have entered into the commercial world successfully and unsuccessfully. The speakers together with the participants will develop some “rules”/guidelines for researchers who are looking for employment in non-academic fields, be it business, science communication or the public sector. The seminar focuses on PhD candidates, but all students and researchers at UiT are welcome! Organizers: Tromsø Doctoral Students, the Department for Research and Development, UiT, and the Career Center, UiT.